**IMPORTANT** When you purchase your permit a waiver/hold harmless agreement will be presented for you to READ, date and sign. YOU MUST ENTER THE DATE YOU WANT YOUR PERMIT TO START at the top of the waiver/hold harmless agreement (can be up to 30 days in advance). Your permit will be valid starting on the date you selct and CANNOT BE CHANGED afterwards. If you only intend to fish then select the AVAILABLE PERMITS or ACQUIRED PERMITS button and follow all prompts to purchase your appropriate Post Fishing Permit. After completion of the Safety Brief select the AVAILABLE PERMITS or ACQUIRED PERMITS button and follow all prompts to purchase your appropriate Post Hunting or Combination Permit. ALL PERMITS AND VEHICLE ACCESS PASSES MUST BE VALIDATED. RECREATIONAL USERS ARE NOT ALLOWED TO GO AFIELD UNTIL THEY HAVE COMPLETED AN IN-PERSON CREDENTIALS AND VALIDATION CHECK AND THEIR PERMIT HAS BEEN STAMPED! 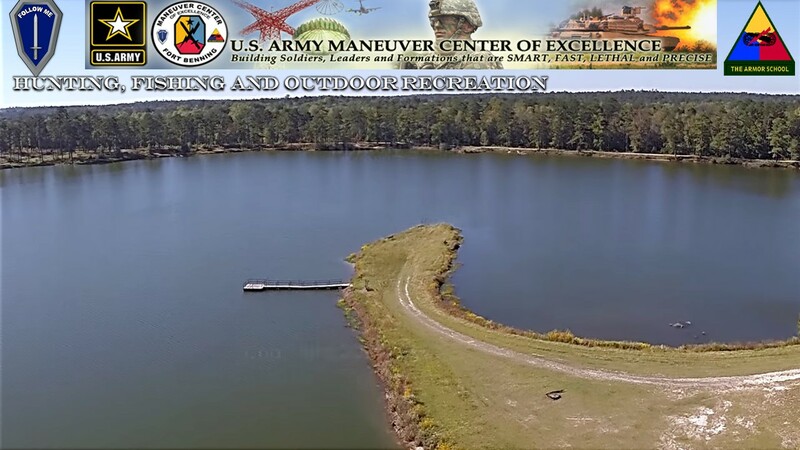 Credentials and validation check will ONLY be conducted at DFMWR Outdoor Recreation, the Recreational Shooting Complex, and Uchee Creek County Store during regularly scheduled business hours. Users MUST plan accordingly!